Boston — Today Treasurer Goldberg announced the creation of “Just Ask!” the first in the nation state-wide salary negotiation training program with workshops for women. This program will provide women with the tools they need to overcome the negative impacts of wage inequality. This new initiative is launched in collaboration with the Massachusetts Community Colleges Executive Office, the Community Colleges Presidents, the American Association of University Women (AAUW), and the Massachusetts Commission on the Status of Women. Facilitators for the workshops will be trained members of the Commission on the Status of Women and workshops will be held at the fifteen community colleges across the state. Both the Commission and colleges will serve as outreach ambassadors to attract participants to the workshops. These initial workshops are licensed by AAUW and will be geared toward women entering the workforce. They will be two hours and will educate participants on recognizing the gender wage gap and will give them the tools they need to be successful. "This program will address a critical issue and continue our mission of promoting rights and opportunities for women throughout their lives. The gender wage gap affects every family in our state and actively addressing wage inequality through salary negotiation will give women the resources they need to achieve economic security," stated Jill Ashton of the Massachusetts Commission on the Status of Women. Former Lieutenant Governor Evelyn Murphy and founder and president of The Wage Project said, "The gender wage gap will only be eliminated when working women and allies act to ensure that women are paid fairly. It is critical that every working woman understand how to negotiate to get paid her worth in the marketplace and act on her own behalf." On day one, Treasurer Goldberg created the Office of Economic Empowerment (OEE), led by a deputy treasurer, with the deliberate goal of implementing a range of economic empowerment initiatives that include closing the gender wage gap, increasing access to financial education, improving college affordability, and investing in STEM careers and education. For more information on OEE visit http://www.mass.gov/treasury/empowerment or follow @EmpowermentMA on Twitter. 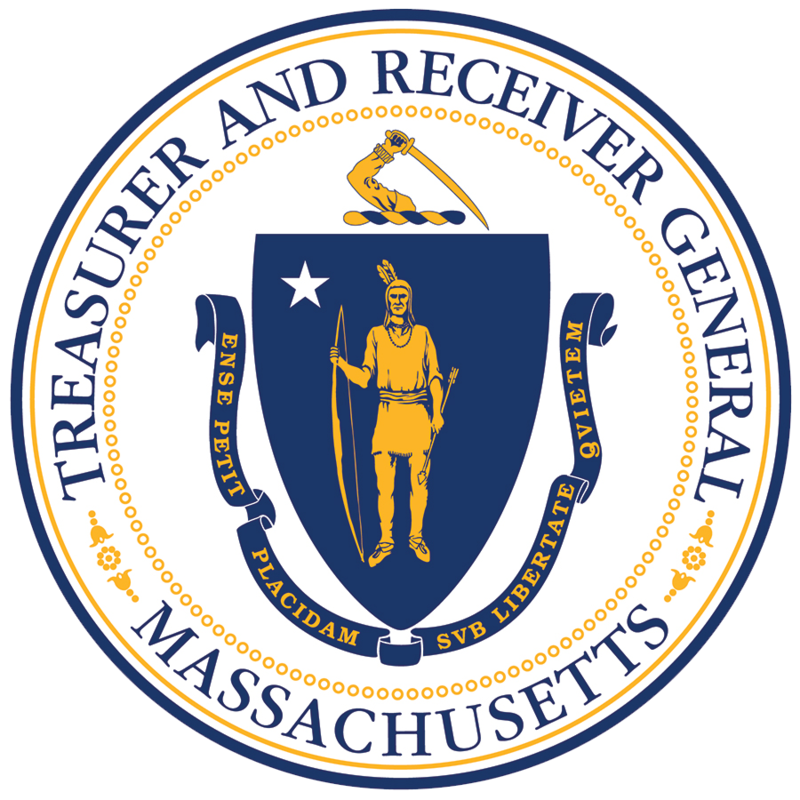 Our mission at the Office of the State Treasurer and Receiver General of Massachusetts is to prudently manage and safeguard the state's public deposits and investments through sound business practices for the exclusive benefits of our citizens, and perform these duties with integrity, excellence, and leadership.